Bridges of Razor Creek Homes for Sale | Louisville, Kentucky | Bridges of Razor Creek Real Estate | Louisville MLS | Joe Hayden Realtor - Your Real Estate Expert! 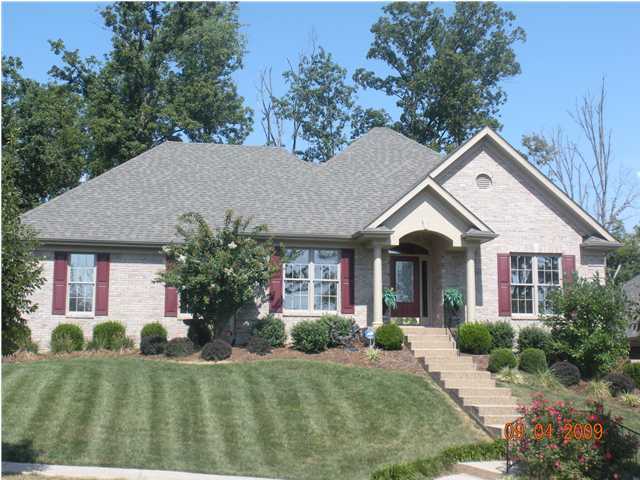 View all Bridges of Razor Creek Homes for Sale on the Louisville MLS listings below! Bridges of Razor Creek real estate is located near Jeffersontown off of Taylorsville Road and Old Heady Road in Louisville, Kentucky. The subdivision of the Bridges of Razor Creek was developed primarily by Elite Homes approximately six years ago and features well-constructed homes designed to cater to more affluent home buyers. The subdivision is cut into the trees and gently rolling hillsides which provides natural seclusion and privacy for home owners in the area. Generally, buyers have selected Bridges of Razor Creek homes because of their convenient location, plus the reputation of Elite as a quality home builder. Homes for sale in the Bridges of Razor Creek tend to be priced from $275,000 to over $525,000. Most of the homes are constructed using brick and stone siding, and many of the homes have walkout basements due to the nature of the surrounding terrain. For a home in this price range, home buyers have come to expect spacious, open floor plans, well-appointed kitchens, vaulted ceilings, elaborate crown molding, plus solid, lasting construction quality, and homes in the Bridges of Razor Creek do not disappoint. 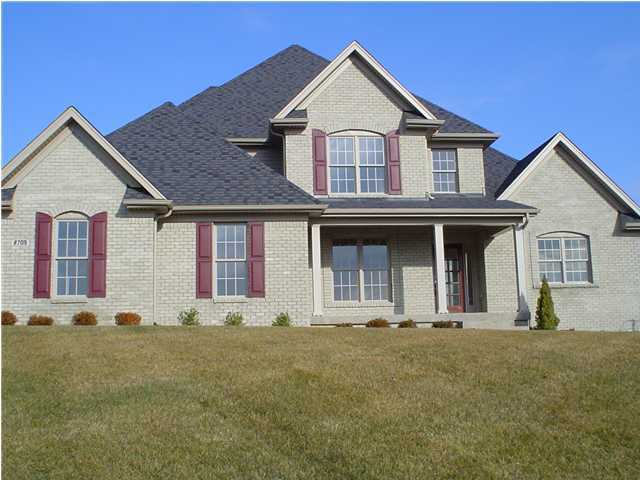 In fact, the homes are among the most-desirable and well-built that you will find in Jeffersontown which helps to make the neighborhood a popular place for residents. The area around the subdivision of Bridges of Razor Creek is known for its relaxing, laid-back appeal, but also features great access to local amenities and activities. For example, Charlie Vettiner Park is just a few minutes away from the neighborhood which gives residents the opportunity to golf, picnic, or just wander around enjoying nature. The subdivision itself features over 50 acres of green space and three parks for residents to utilize and enjoy, which adds to the appeal of the neighborhood. Living in the Bridges of Razor Creek also means that you are just down the road from the Gene Snyder Freeway along with the convenience to Louisville and the surrounding areas such a location affords. As many home buyers have discovered for themselves, a home in the Bridges of Razor Creek is an excellent choice compared to what is typically available on the market. You can search the Louisville MLS for a new Home for Sale in the Bridges of Razor Creek by scrolling down to the listings below.